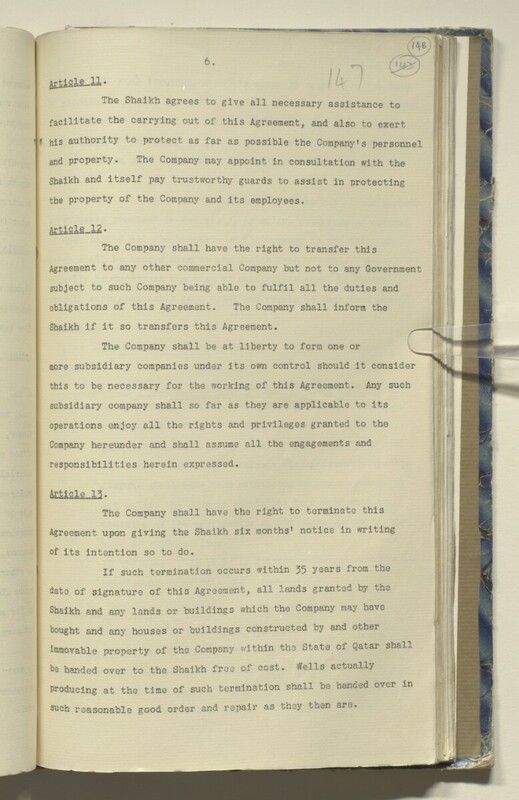 the property of the Company and its employees. Shaikh if it so transfers this Agreement. of its intention so to do. such reasonable good order and repair as they then are.